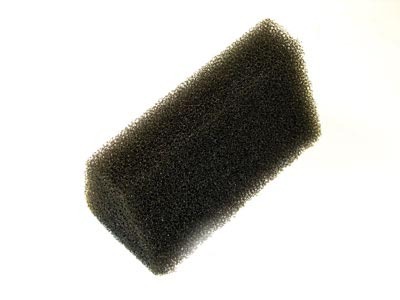 Replacement grey foam filters that are used by the older-style Respironics Tranquility 7100 Plus and Healthdyne 7100 CPAP machines. These are exact replacements for Respironics part number 7270. These measure 5" x 2 1/4" x 2 1/8", and have a "beveled" edge. One filter per pack.